Visions of spring break typically include walks on sandy beaches, skiing on a snowy mountain or relaxing at home. 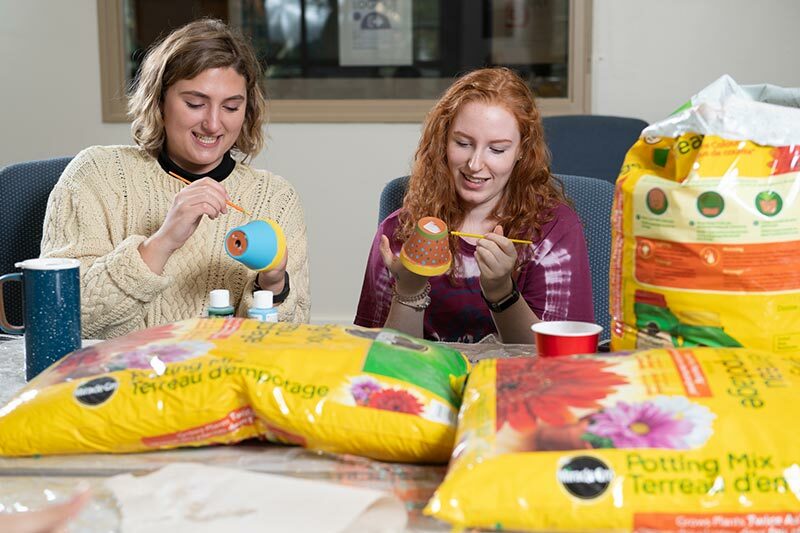 But for some University of New Brunswick students, participating in an upcoming alternative spring break event will give them the opportunity to develop some essential skills and give back to their community. The Saint John Newcomers Centre has partnered with university students from across the province, including UNB, Université de Moncton, St. Thomas University and Mount Allison University, to provide a fun event for newcomers and their families. The event, entitled the Super Saturday Social, will be held at the Saint John Newcomers Centre on Saturday, March 2, at Portland United Church, 50 Newport Crescent, Saint John from 11 a.m. to 2 p.m.
Student volunteers will prepare a meal and a social activity for the participants. This will also be a great opportunity for newcomer families to practice language and social skills, make new friends and gain cultural insight. The Super Saturday Social is funded by FutureReadyNB, a program that provides experiential learning opportunities for students looking to apply their skills in community and employment contexts.